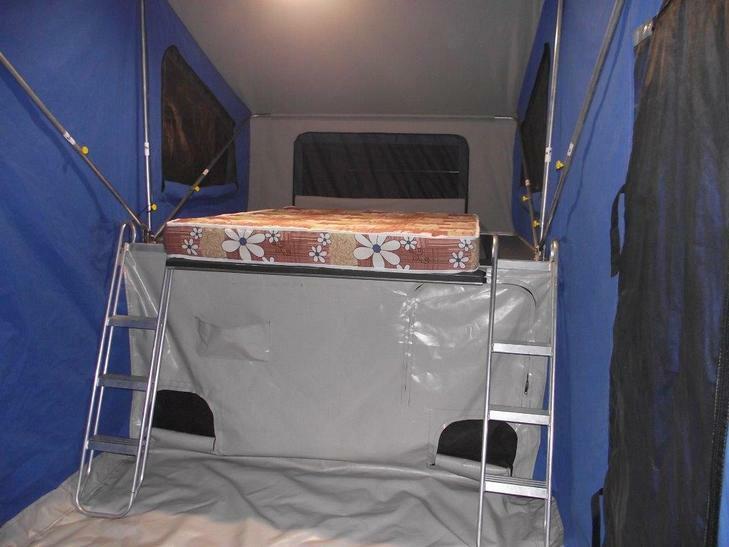 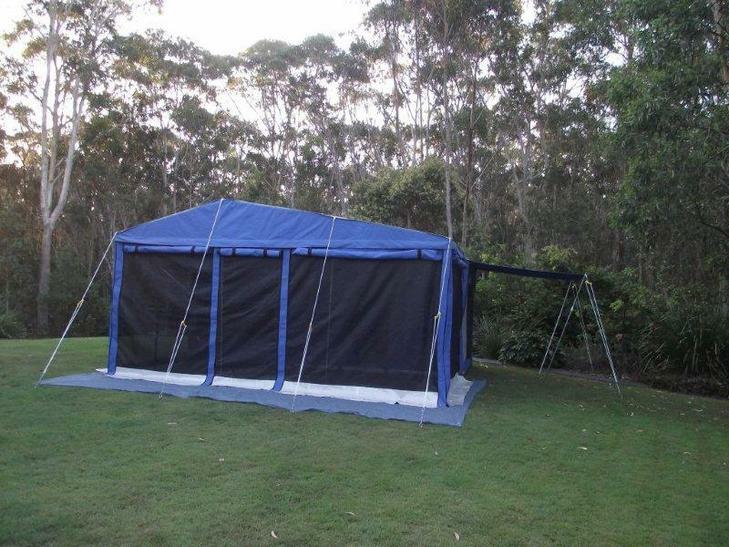 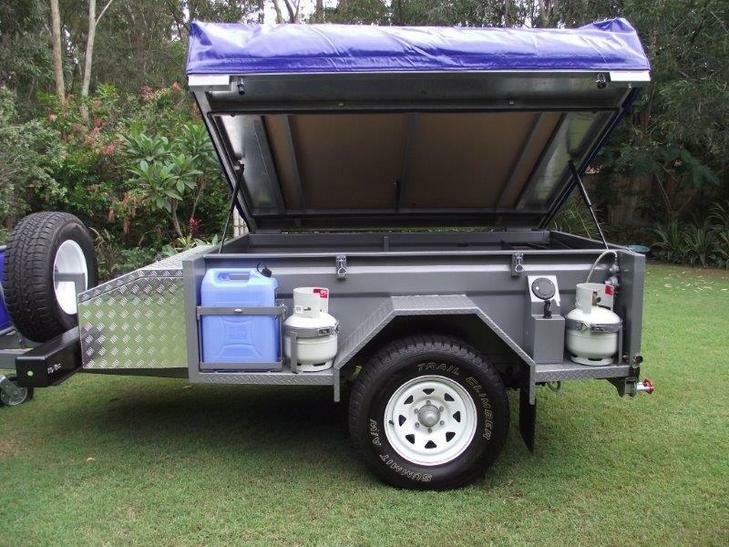 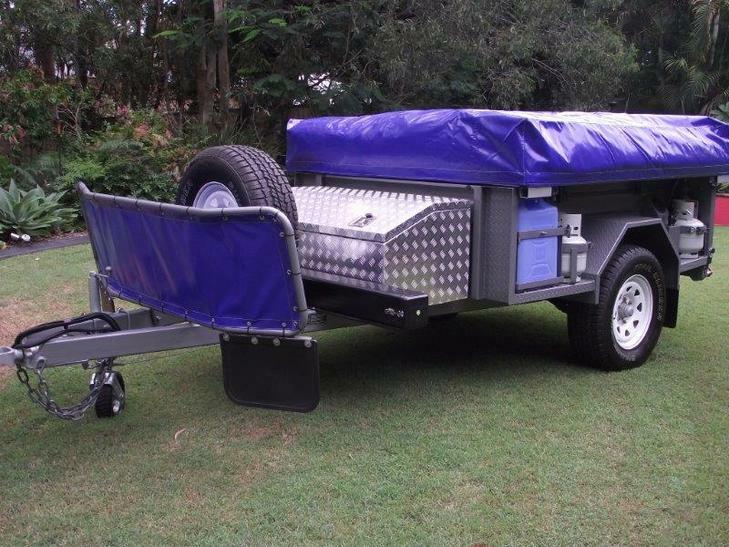 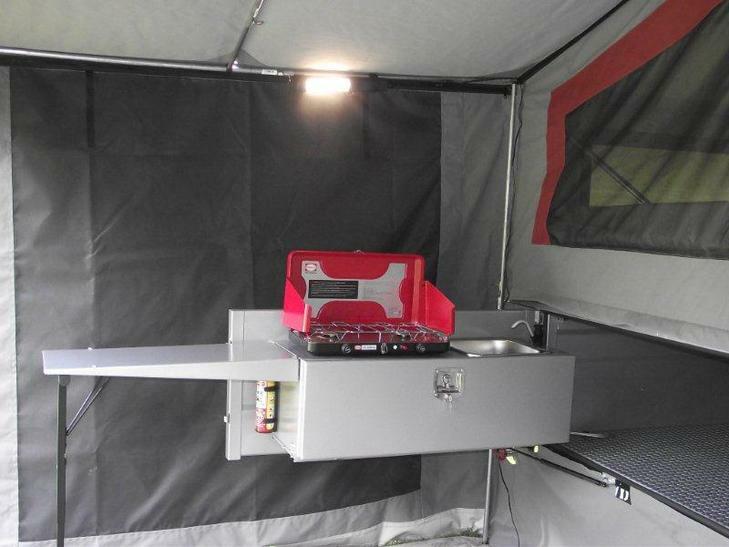 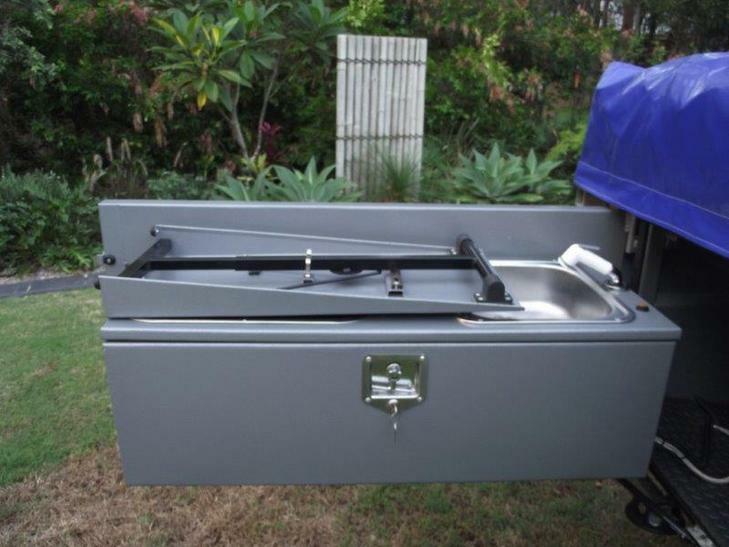 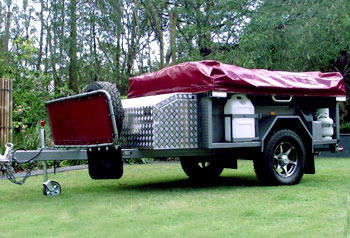 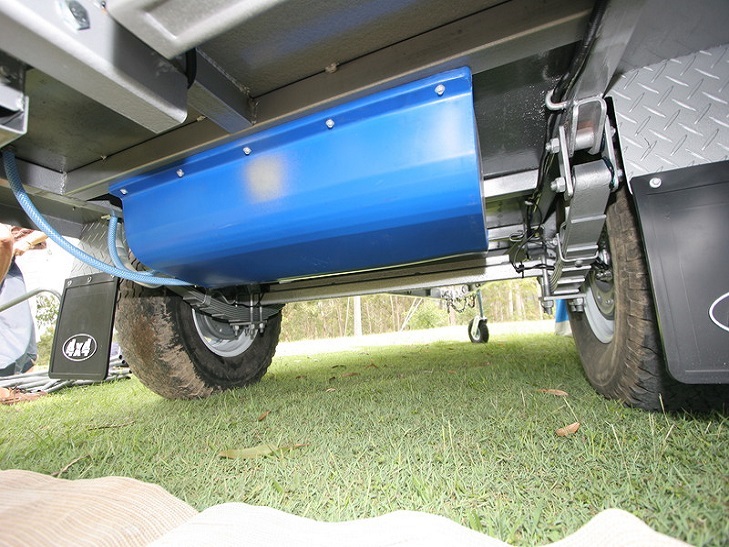 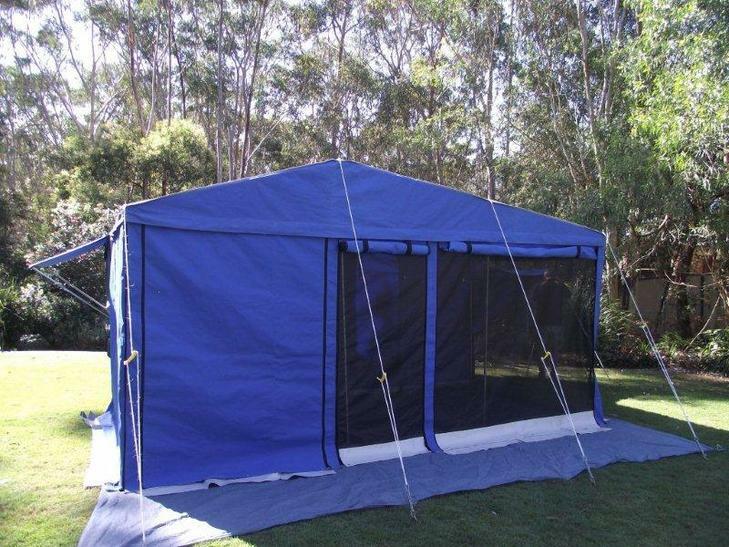 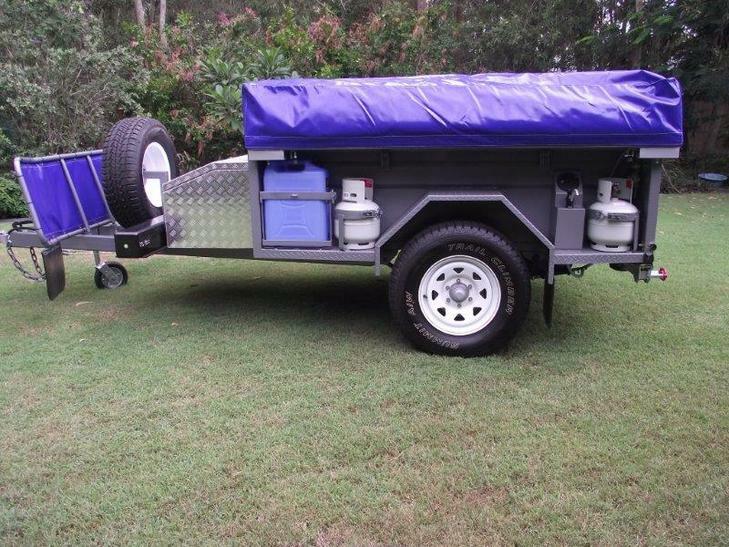 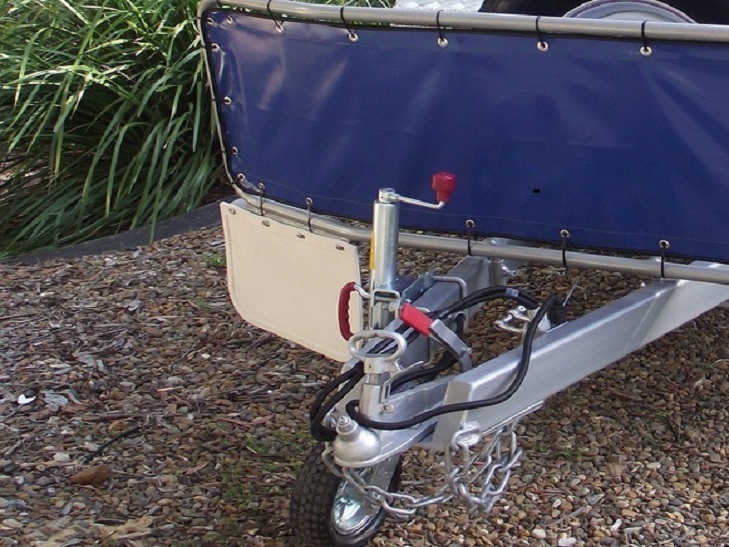 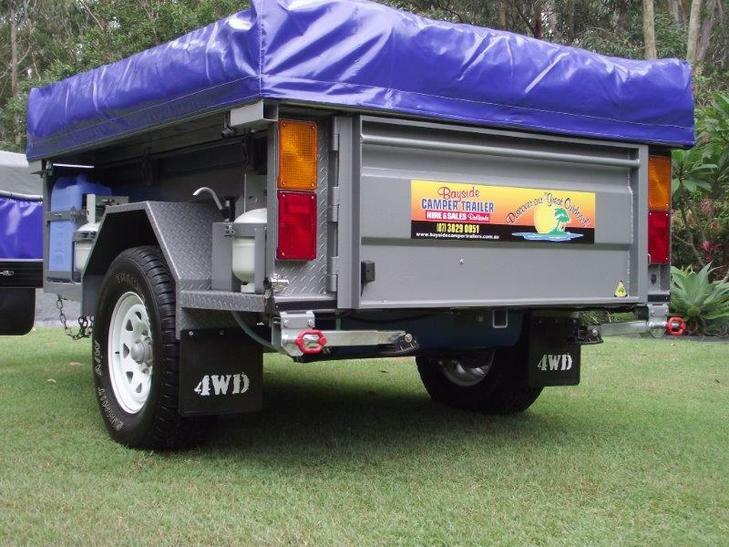 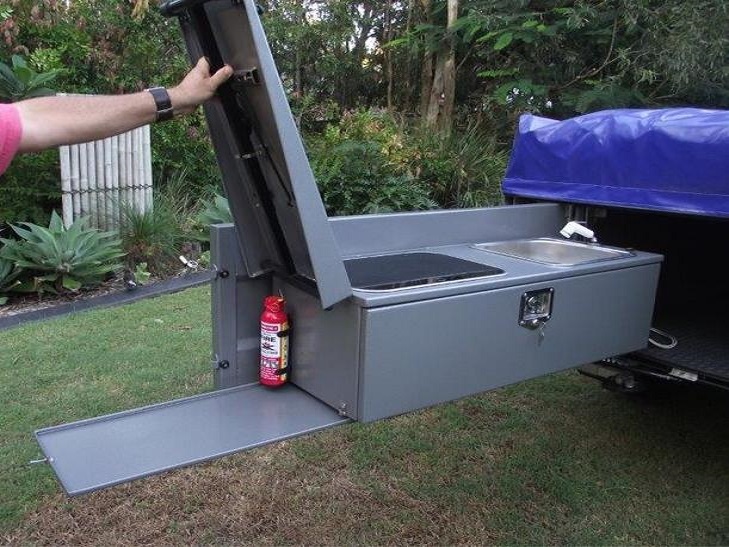 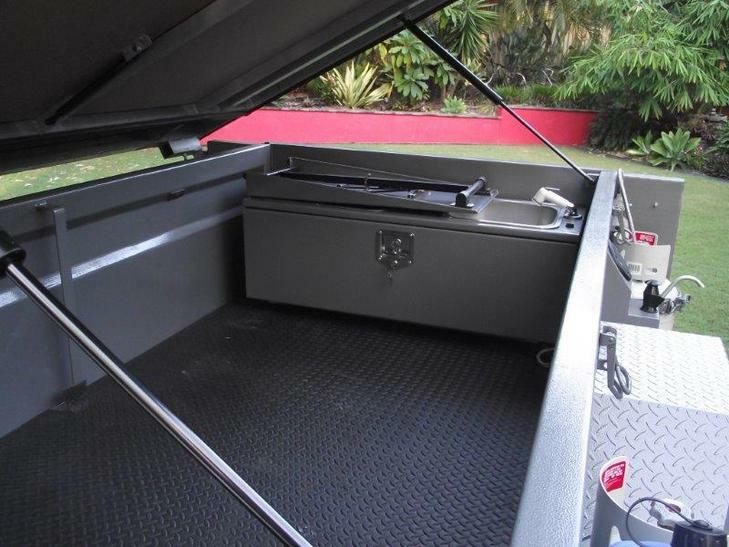 All full off-road camper trailers include over-ride brakes. 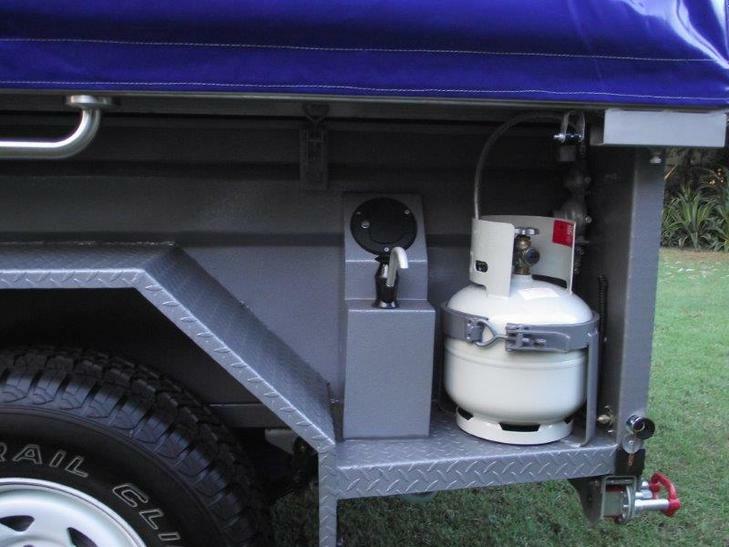 Battery pack can run the lighting for approximately 5 – 7 days (depending on usage) before requiring recharging. 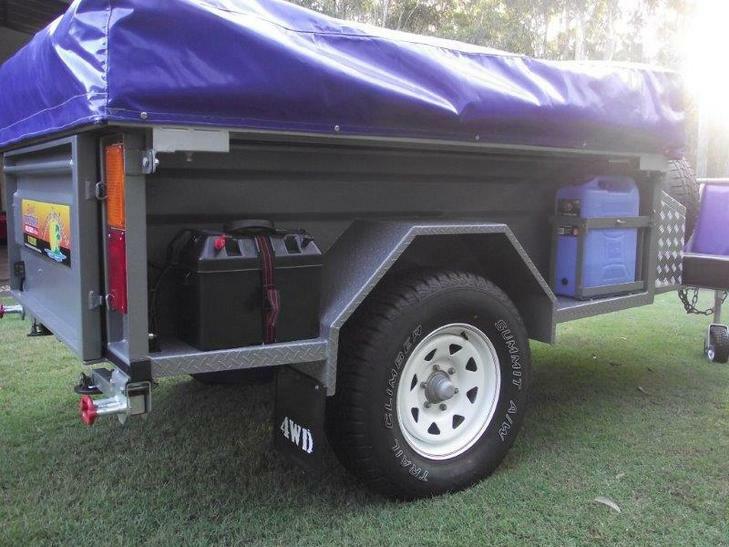 For longer trips, we provide for hire a battery charger or solar panels.